Tottenham Hotspur’s potential Premier League title challenge in the campaign of 2018/19 has stepped up a gear as we registered eleven goals in our last two matches and a few more people are now looking at us a little more closely. Having moved into second place in the top flight table, we’ve edged above Manchester City and Chelsea, and are only shy of Liverpool by six points and there’s plenty of football left to be played in the campaign. 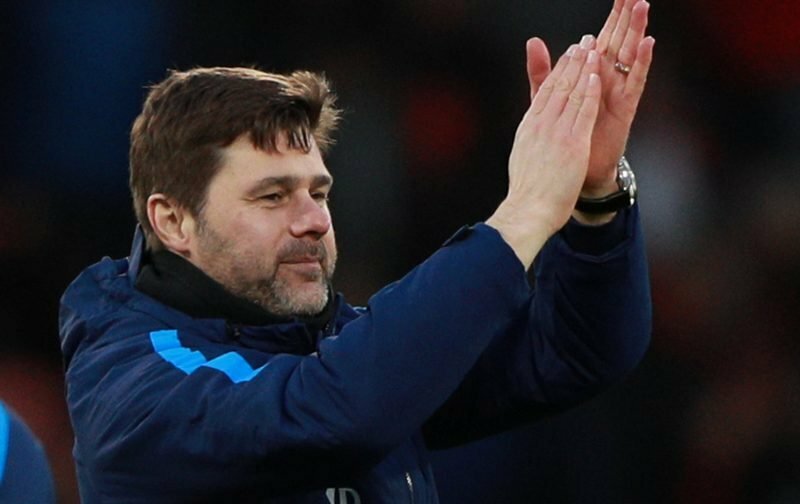 Speaking to Sky Sports ahead of this weekend’s clash with Wolverhampton Wanderers, questions about silverware came up as Poch met with the press and in his usual way of playing expectations down, he did admit that ultimately it would come down to our ‘consistency’ in the second half of the season, so really it’s in our hands. Poch rightly praised the spirit in the camp as a real positive and also quite cleverly pointed out we’re only a bad result away from the usual doubters coming back in force. They’ll be ups and downs in the New Year, we just have to see how it goes.